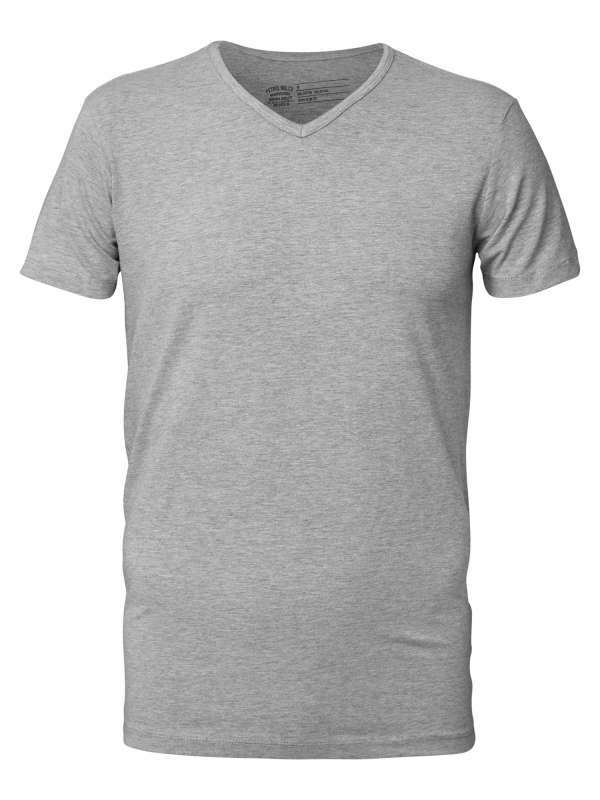 Basic t-shirt that every man should have in his closet. 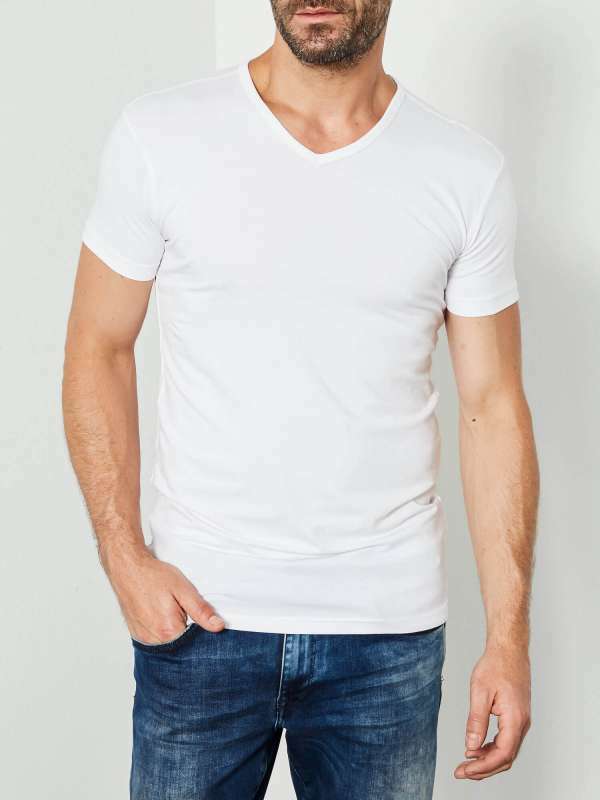 This copie with a v-neck is made from a comfortable, soft material. 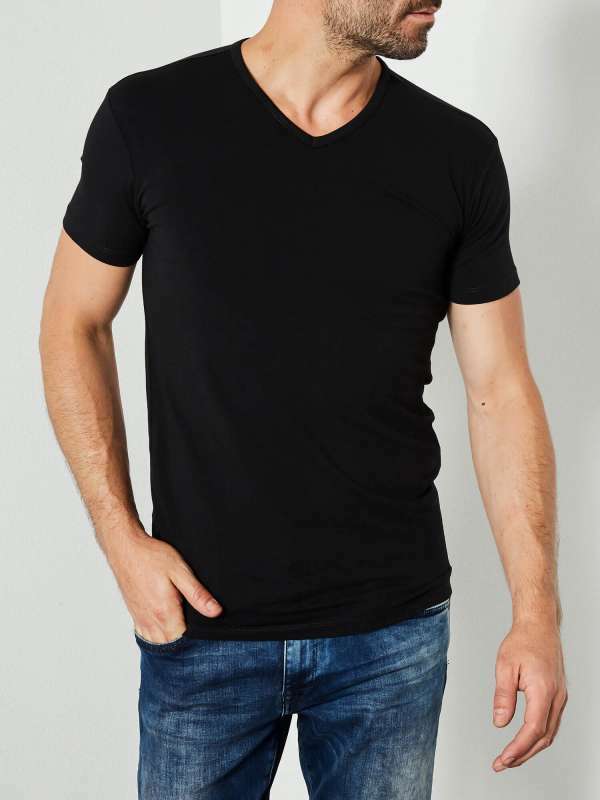 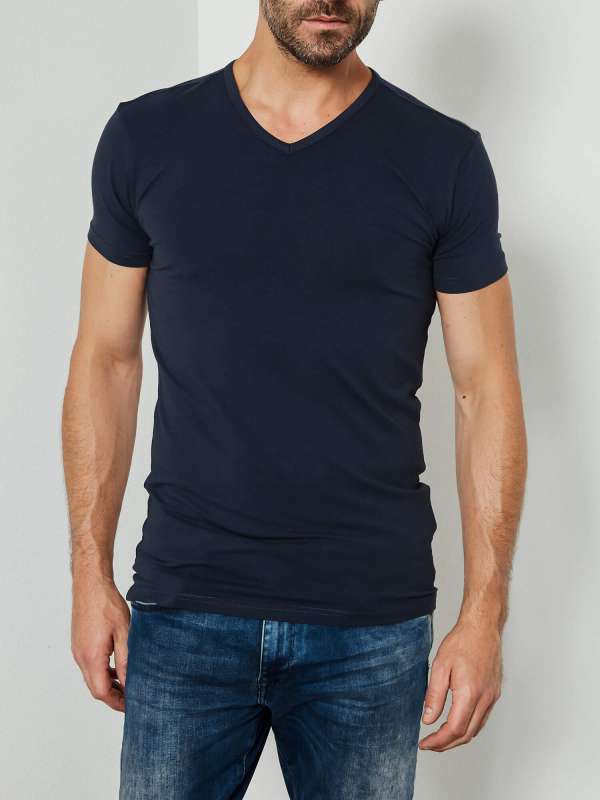 Product information "Basic t-shirt V-neck Lycra"
Related links to "Basic t-shirt V-neck Lycra"
Our comment on "Basic t-shirt V-neck Lycra"
Customer evaluation for "Basic t-shirt V-neck Lycra"